There are hundreds of SaaS (Software-as-a-Service) companies that offer affiliate, influencer & reseller programs. The rewards & incentives in each case, depends on their business goals. As an affiliate marketer, how do you pick the most lucrative & profitable program to promote? Total addressable market (TAM): The scope and size of your target audience is the most important factor. 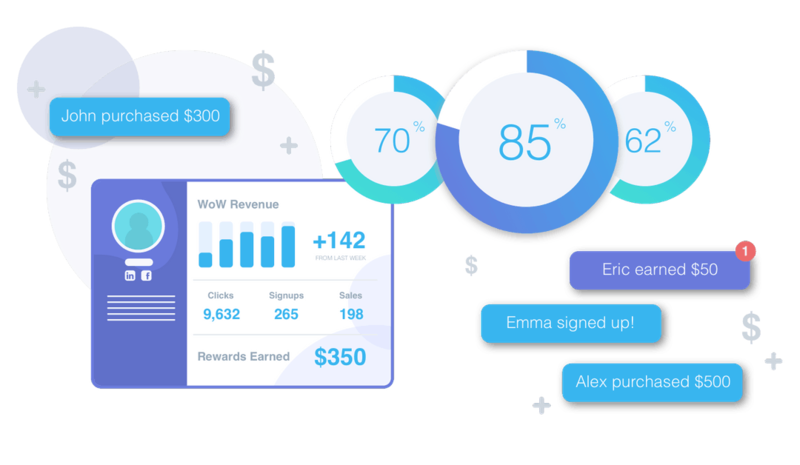 If the SaaS provider has a very narrowly defined target customer, the chances an affiliate program will work are much lower. So always pick a “broad” product category to promote. Ex: CRM, Hosting, Billing, Email Marketing, etc. Recurring Commission: This is self-explanatory. Recurring commission means that the revenue coming from a single customer is repetitive. Since SaaS is a profitable business model, many companies pay lifetime recurring commissions. Quality: Pick high quality SaaS companies. Seriously… who wants to work hard to send people to a service that doesn’t convert? All things being equal (high payout, low refunds, etc.) an affiliate should send traffic to the offer that converts best. Business Model: Products that have a self-service model (where a customer signs up to use your service on their own) are easier and straight forward for affiliates to promote. On the contrary, if a lot of “hand holding” (demos, RFP’s, etc.) is necessary then affiliates are less likely to influence the outcome. Beyond Commission: Look for SaaS companies that have a reputation for timely payouts, clear reporting and tracking. A responsive and helpful affiliate manager is a bonus. ConvertKit: Email marketing tools for bloggers and business. The platform allows you to create landing pages, forms & email drip campaigns that help you take a visitor through your sales process and convert them into customers. The affiliate program pays out a 30% recurring commision. 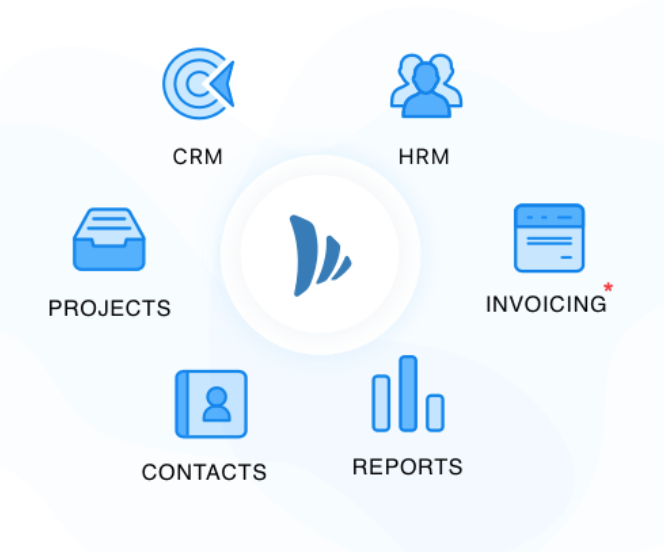 TeamWave: Integrated CRM, Project Management & HR software for Small Business. Our platform offers everything that 5-50 people companies need to improve productivity and manage their business better. The affiliate program pays out a 25% recurring commision. Instapage: Powerful landing page software that provides post-click optimization for all digital and advertising campaigns. Features include customizable drag-and-drop builder, an extensive integration system, a publishing platform, analytics and optimization. The affiliate program pays out a 30% recurring commision. SEMrush: Powerful and versatile competitive intelligence suite for online marketing, from SEO and PPC to social media and video advertising research. The affiliate program pays out a 40% recurring commision. Freshbooks: Small business accounting software. Send invoices, track time, manage receipts, expenses, and accept credit cards. The affiliate program pays not only for customers ($55 per sale) but also for the trial accounts ($5 per trial).